If you’ve floated before, you know the post-float glow that comes after your session? That can become your new ‘normal’ state! 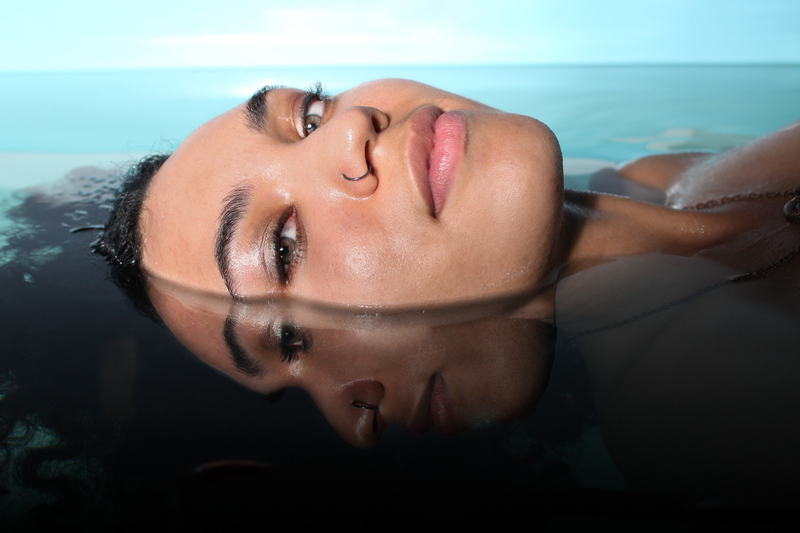 Flotation therapy has such a wide variety of benefits, that we’re still learning more about as stories come from people all around the world and research continues. From starting to show promise in reducing anxiety and depression for mental health to supporting people who suffer from chronic pain or fibromyalgia the benefits flow throughout the mind and body. 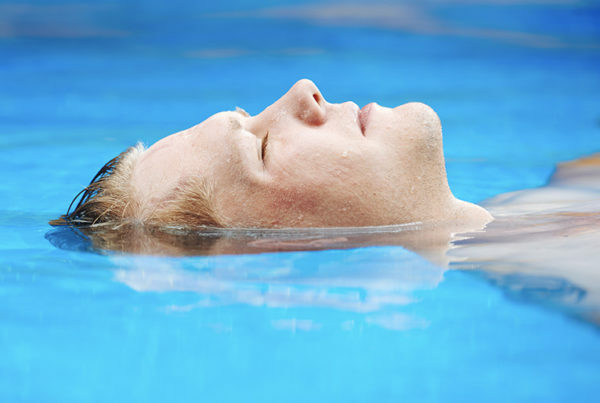 What some people don’t realize is that the benefits deepen and new ones emerge with a consistent practice of floating. These are simply a few of the benefits that can come as you float on a more regular basis of once a month, every two weeks or weekly. The tempo is completely up to you and the reasons that you’re floating for, experiment with it. It’s only when we give ourselves the opportunity to truly rest that we realize how stressed we really were. The demands on us have never been greater, with endless notifications and communication channels along with many people needing to work longer hours or multiple jobs along with social and family demands. When’s the last time you gave yourself one-hour without distractions for pure rest and self care? Love it here. From the friendly staff to the relaxation of the float rooms. I started here a year ago and I’m here just about every weekend or more if I can do it. Can’t wait to return next Sunday!!!! If we’re honest with ourselves, most of us probably have to admit it’s been too long. 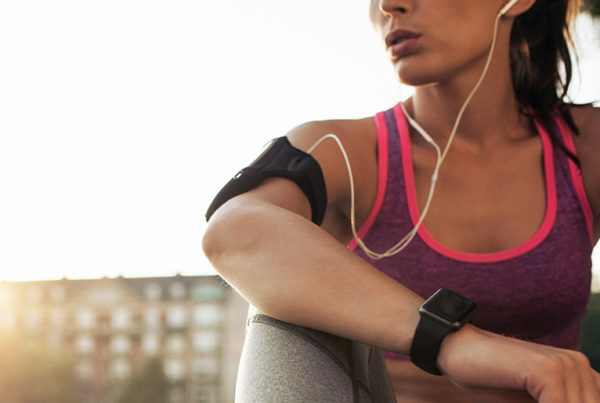 And the reality is that instead of constantly pushing, stretching, and running on fumes or burning out in the constant search for more, it’s more effective to pause, rest and be efficient from a full cup of energy and focus. A simple practice that you set and create for yourself so that you no longer need to think about it helps to ensure you stay on track and compounding the benefits to always be at your best. For example, “Sundays are self care days, so I always have a float booked” or “the first Friday of every month is my float day”. Have you set your practice already? 💧 p.s. Check out Float Club for the easiest and most affordable way to maintain your practice. 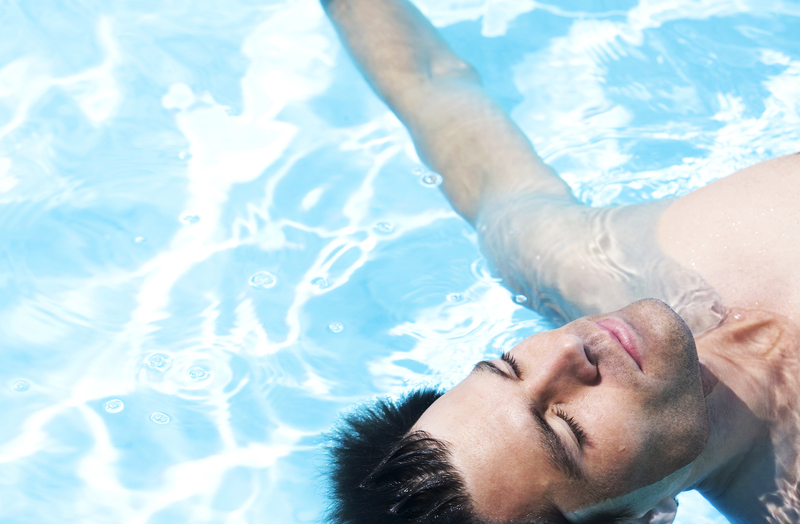 Next PostWhat is Flotation Therapy? How Often Do I Need To Float To See Benefits?